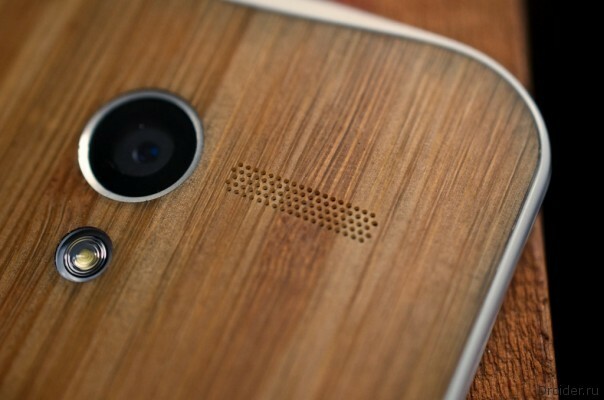 The First rumors that Motorola is working on a flagship device appeared long ago. Many even hoped to see a new item on may presentations. However, the company decided not to hurry. But, judging by the amount of information that now appears in the network, the release of Moto X+1 to be held in the near future. 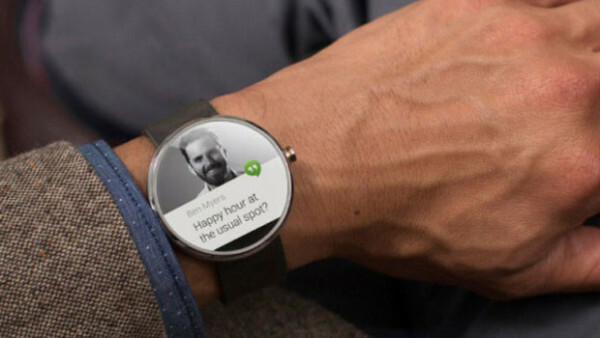 Watch, smartwatch, smart watches, Moto 360, it seems, news about smartphones and tablets will soon be in the minority. 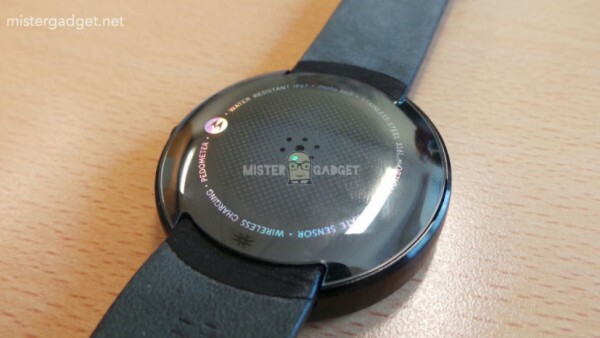 However, new details about the clock Moto 360 is really interesting. Motorla though not specifically give him minutes to forget about the device. First impressed by the design, then led to believe that the functionality of their product will be more interesting competitors on the same Android Wear. And among other things, the Internet, and without that rages and comes up with the information causes around this device, although often at the level of rumors. According to experts, one of the most successful smartphones from Motorola is a device called the Moto G. no Wonder they make the decision to release a second version of the device. We can't say exactly when we will see an official version of the Moto 360 and Moto X+1, but we hope that it will happen pretty soon. Of course, before the announcement to take to publish press photos, and in this sense, Motorola did not disappoint us (sharing photos future smart watch). The leak came thanks to Evleaks, and this might be the last piece of information before the official release of the device. Remember that moment Google bought Motorola? Then very much longed for that the latter began to produce Nexus devices. However, this did not happen. But today the guys from AndroidPolice have unearthed information that Motorola is preparing unknown until today a smartphone codenamed "Shamu" (which continues the tradition of naming gadgets the names of sea creatures), which is very likely to be the successor of the Nexus line. 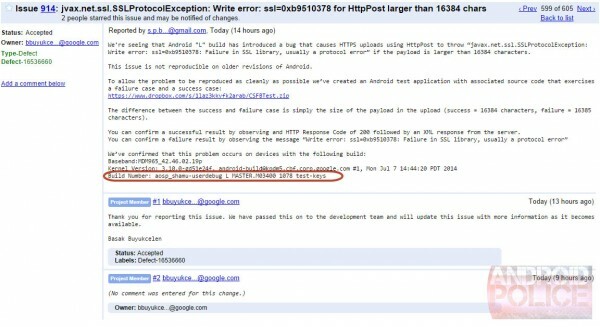 Recently it became known that the company Google is launching a new project Android Silver. According to rumors, is a range of premium smartphones, which will replace the Nexus. However, the information is not confirmed – "the nexus" will continue to go. And following smartphone manufacturer can be a Motorola. 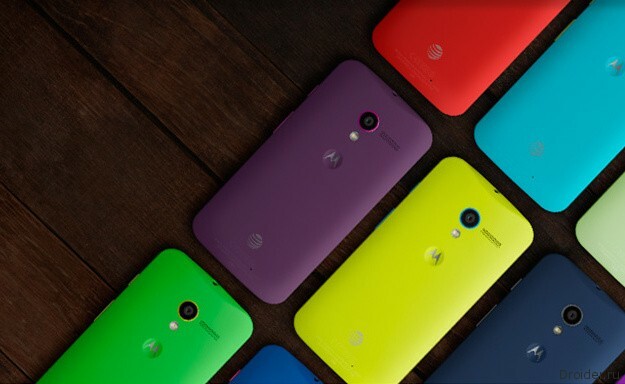 Moto G is the most successful of Motorola smartphones at the moment. On the wave of success the company has released updates - Moto G 4G variant and Dual-SIM, but a full-fledged successor was not. It's No secret that this year we managed to visit developers conference, which took place from 25 to 26 June in San Francisco. The audience of the channel and readers Droider could see our coverage from Google I/O. I Probably don't need to repeat it once again on what Moto 360 and Android Wear, and why the public is waiting for these smart watch. If you do not know, then just poke the words-the links in this paragraph — can read previous explanatory posts. Recently, the network appeared information about the new flagship smartphone from the company Motorola. According to sources of the resource TK Tech News Blog, a new product called Moto X+1 can be presented in the second half of August or in early September. Did you know that it has been 41 years since the invention of the first cell phone? 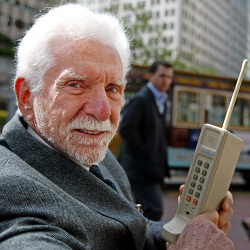 This event occurred on April 3, 1973, when he was made the first call by Motorola engineer Martin Cooper. That Tuesday he was walking through new York on Sixth Avenue, carrying a device weighing 9.9 kilograms. Device that people passing by are unlikely to be able to identify. The Android Twitter Account has published the image on which to consider the benefits of Google Now, but you can see something strange in the pictures (and it concerns the phone itself). It's not Nexus 5, and not even one of the phones Moto. In General, the device is difficult to attribute to any of the brands. 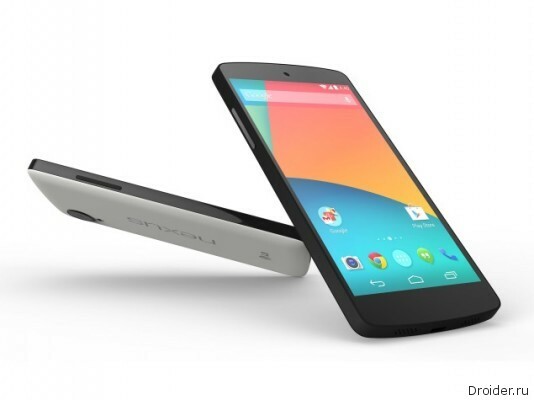 Google officially posted photos of fresh Nexus of Android 4.4.3. Of course, fresh firmware also flew for the Nexus 5 and Nexus 7. But interestingly, the same version of the system ready and get some devices from Samsung HTC. The ones that Google Play Edition. So far, the update over the air is available only HTC One M7 S amsung Galaxy S4 Goole Play Edition. Did You know that once, when the concept of "smartphone" did not exist, Samsung tried to produce the very first cell phones, competing with Motorola? Now both companies are important for the mobile industry, although between them there is a huge amount of difference. And in recent years Samsung have become a company that gets a large amount of profit from its mobile division, while Motorola have some difficulties. And the latter has already managed to go from under the wing of Google, and then Lenovo. Motorola closing its plant in Texas! One of the main reasons for the success of the Moto X is that the phone is fully assembled in America. Motorola, in anticipation of new products, established a factory in Texas to manufacture its flagship. 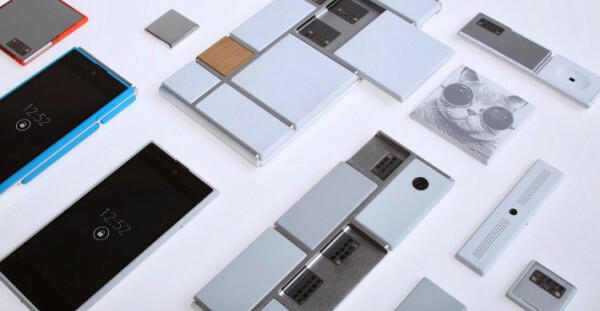 We are quite a long time already did not write anything about Project Ara, and therefore is not superfluous to recall that it is. This is a brief background. This project was conceived once by Motorola, which wanted to create a modular smartphone, which is like a desktop PC you can change certain blocks of the device: the processor is more powerful stick or camera more modern to supply or RAM increase. Took out one, put another. Voila! 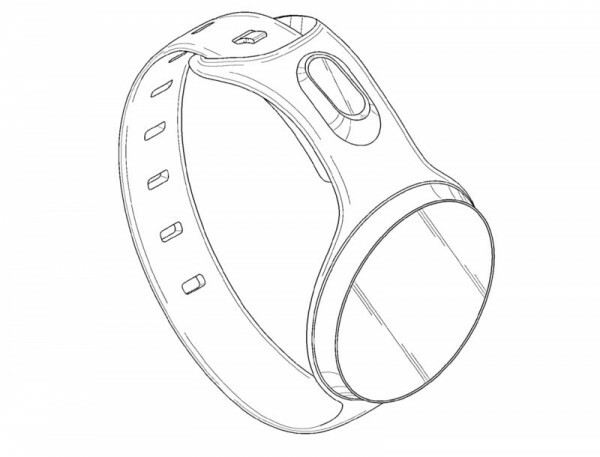 TrustedReviews, citing the French newspaper Le Journal du Geek talk about what appeared the first rumors about the release of smart watches Moto 360. It is reported that the device should go on sale very soon — in July, at quite a nice price 250 Euro. Apple stopped patent war on all fronts. 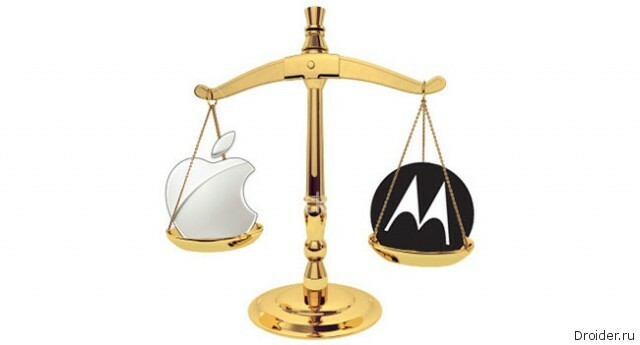 We are talking about a long litigation between Apple Corporation and Motorola. Both sides decided to settle the conflict peacefully and withdrew the lawsuits. 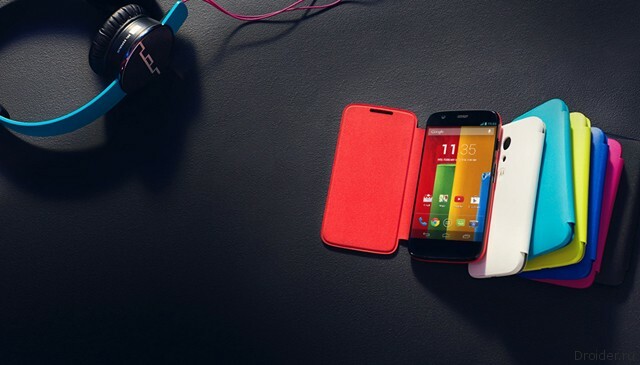 Yesterday, alongside the Moto E and Moto G 4G, Motorola also unveiled a version of Moto G Ferrari. The phone showed only in Mexico. And this is no joke.